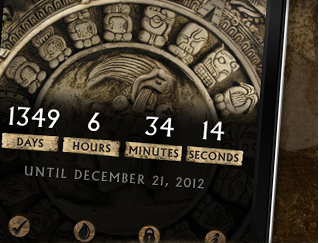 Mayan 2012: a cool application that decodes natural time on your phone. It can be quite enlightening for those new to this topic. 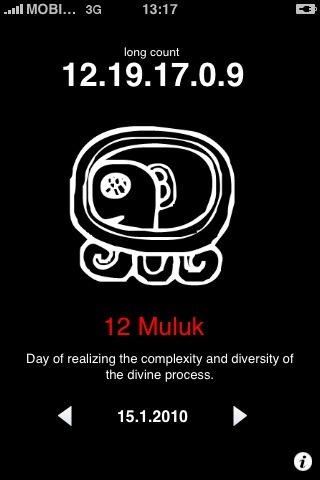 13:20:Sync: this app adds the Mayan Dreamspell calendar to your iPhone. 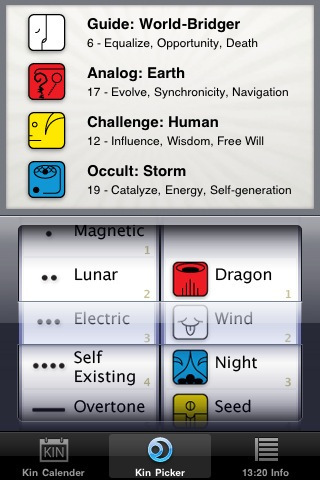 Shows you the kin for each day. You can import your contacts and calculate TVP. 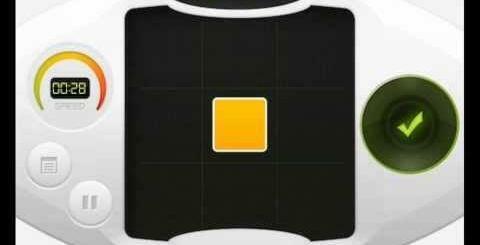 Ultimate 2012 for iPhone: have some downtime or just want to get in the mood to watch a scary 2012 movie? Maybe you just want to figure out how many days are left to “the day.” Either way, this app has you covered. 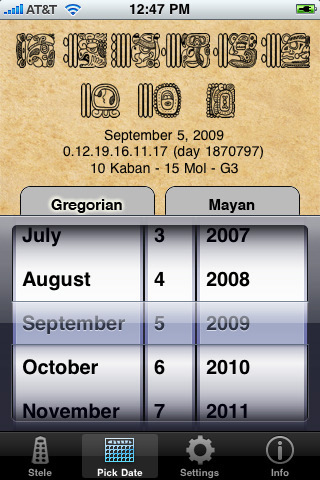 Maya Date: a cool application that lets you create monuments from dates and share them with your friends and colleagues. Great for celebrating special events such as birthdays, anniversaries, and so on. 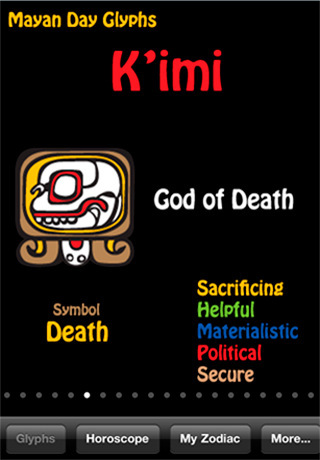 Mayan Zodiac for iPhone: has interesting information such as who your protector is and what is the energy of your day. 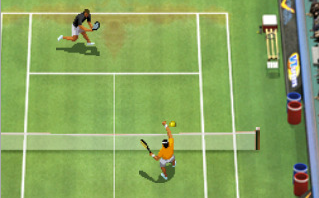 Another useful tool for 2012 geeks. What do you think? Have you already planned what you will be having for breakfast on December 22nd, 2012?